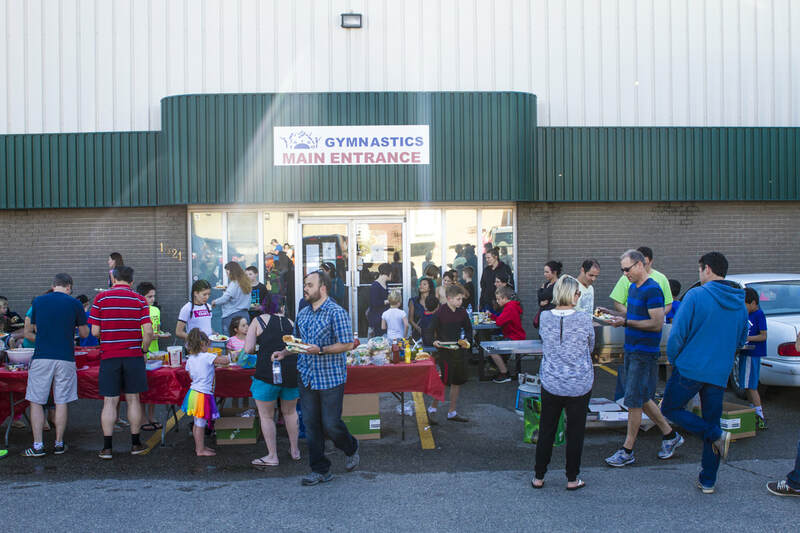 Taiso said a big thank you to its volunteers with a BBQ Social on June 24. 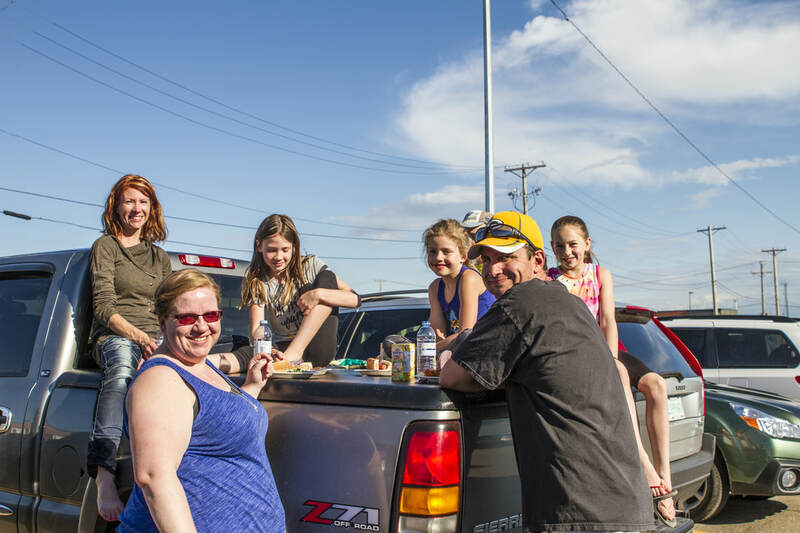 Several Taiso families attended, and enjoyed the smokies served up by our BBQ master Jason Benson. It was a wonderful end to a terrific season, which would not have been so terrific without our wonderful volunteers. Thanks again!